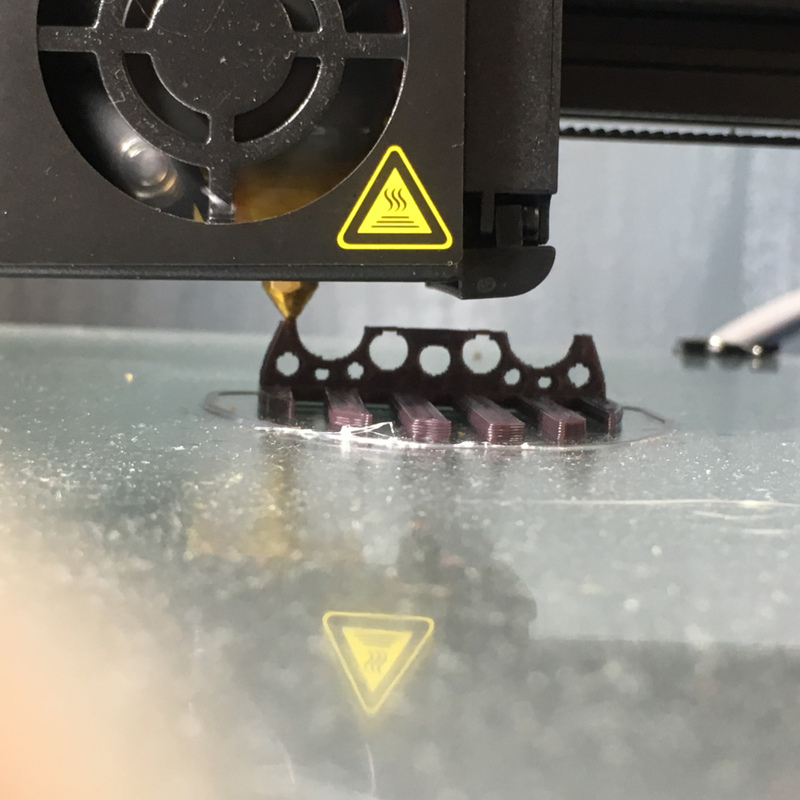 May 7, 2018afriedlanderEdit"To 3D print once more!" I’m back from a week and a half of painting my uncles whole house and I’ve drilled all the fish tanks I can for the day so I decided to fire up the 3D printer for the first time in almost 2 weeks. AND my filament finally came while I was gone so now I have some colors that aren’t white and I don’t need to budget my plastic usage as much.